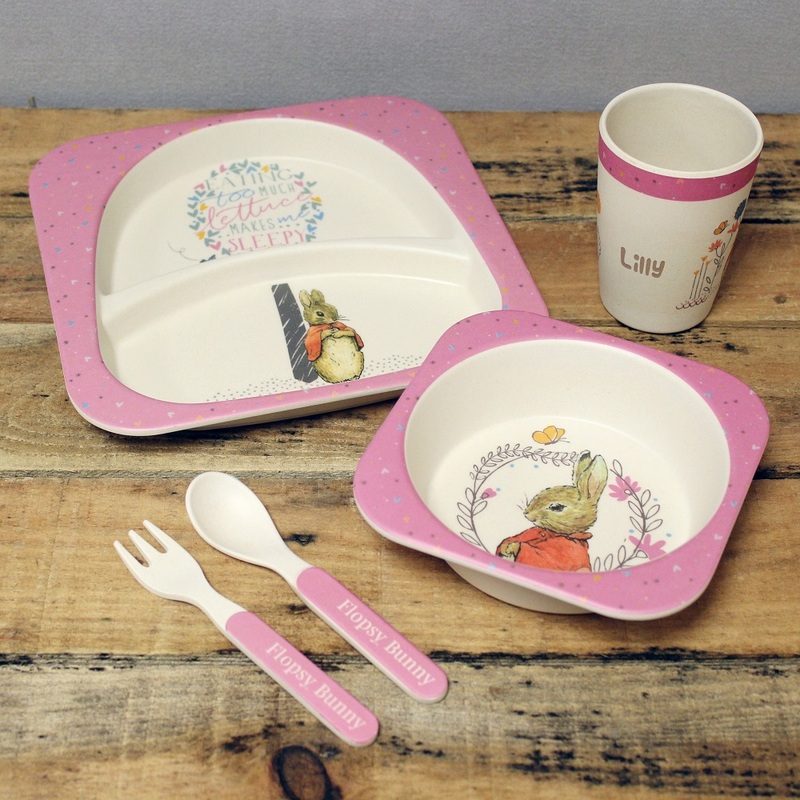 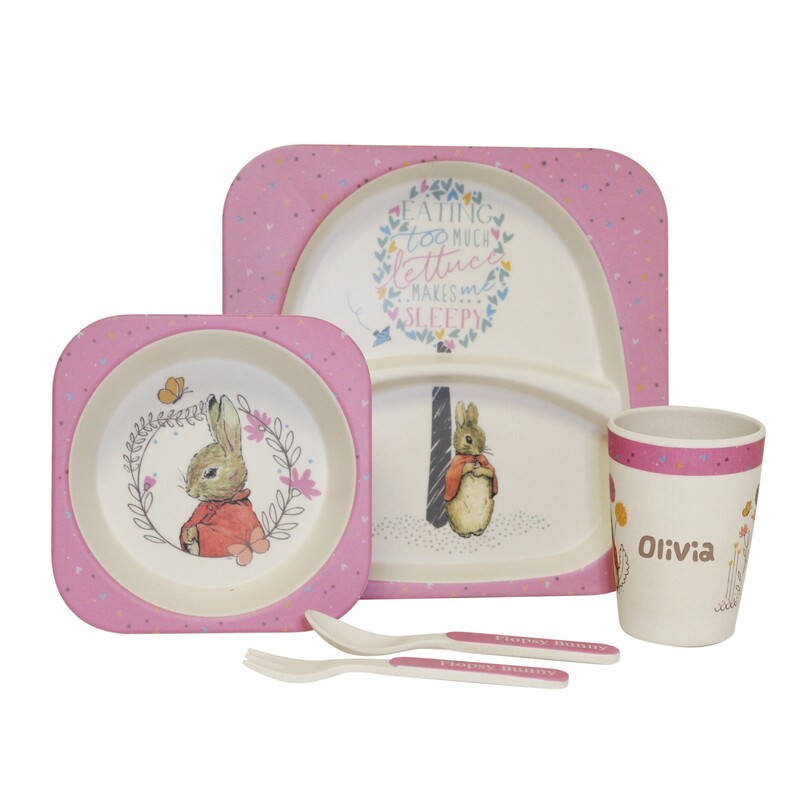 Decorated with a cute Flopsy design this gorgeous set will ensure they’re eager to get to the table, and will make mealtimes less challenging! 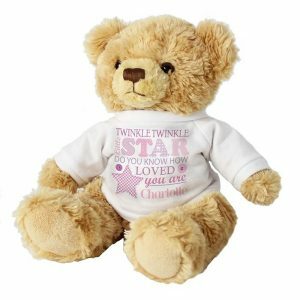 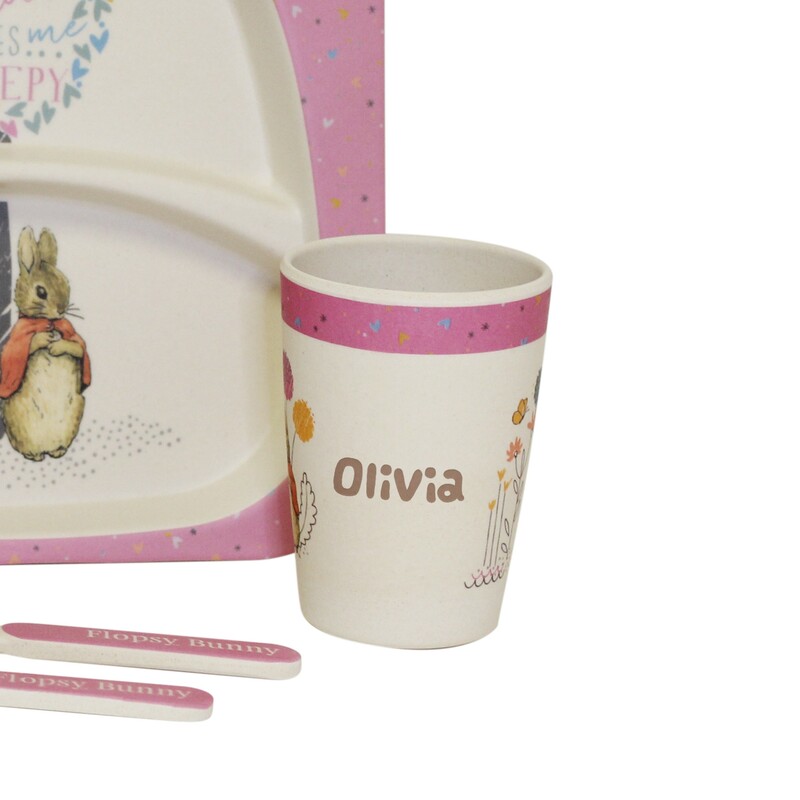 Adding their name to the cup will create an extra special touch, and will also help the child in the recognition of seeing and learning how to spell their own name. 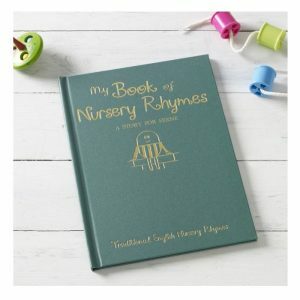 A gorgeous breakfast set that will make a lovely Christening, Birthday or Christmas present for any child.